“It’s hell,” one mother told us, describing her son’s heroin addiction. Over the past fifteen years, Sam has been in and out of treatment, in and out of jail, and back and forth to medical appointments. 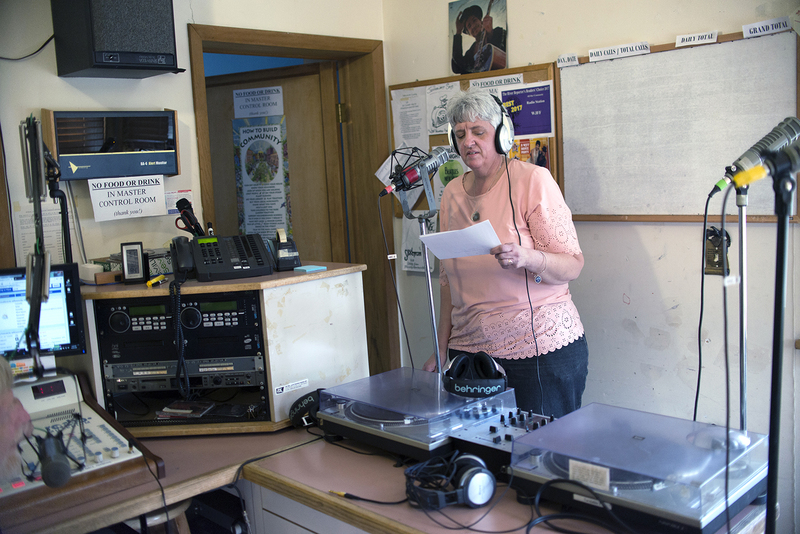 She told us that it is “impossible” to succeed after addiction, and even harder in rural areas. Who will take him to probation meetings? Who will take him to doctor’s appointments? He has no car and there is no public transportation. She doesn’t give him money, but she does buy food for him and help with his rent. “Some people might say I’m enabling,” she says, but there is no playbook on what to do when your child has a substance-use disorder and few resources to help guide the way. Although much of the conversation about addiction focuses on the individuals — how opioids affect the brain or if a “bed” is available for detox or treatment — a peer recovery specialist described addiction to us as a “family disease.” According to a national survey conducted by the 2004 Faces & Voices of Recovery Campaign, more than two-thirds of American families have been touched by addiction. What does this mean for families? And, where can they go to get help? Addiction is “devastating” for families. It creates stress, anxiety, and disagreement between family members. According to Sullivan County District Attorney Jim Farrell, people with substance-use disorders may betray their families by stealing from them. They may lie to them too. While parents can feel exploited, they still worry about their kids. But continued support for children with addictions can lead to conflict with other family members. “They’re constantly telling me why do I do it, you know, he’s never going to change. I do it because of my son and … I’ll do it until I cannot” do it anymore. Early one night at a forum on opioids in Liberty, a mother raises her hand. She, too, has been dealing with her son’s addiction for more than a decade. She, too, doesn’t know what to do. She is frustrated. Facilities treat individuals with opioid addictions, she says, but they don’t provide help, support, or therapy for families. Where can she go for help? Families need support. But it can feel as if the system is designed to punish them. Sam is on probation: How’s he going to get there, his mother asks. They’ve taken away his license, and he doesn’t have a car anyway. She either has to take off work to get him to his appointments or he does not live up to the terms of his probation and goes back to jail. “Who’s being punished?” his mother asks. “My son is, of course, because you’re not giving him the tools to ever make it out.” But she’s been living in the wake of addiction for years. Without the proper supports, parents in this situation feel like they are “left to their own devices.” Libby has been involved with opioids for more than a decade, and her mom describes the public, private, and nonprofit services available to families as a “big blanket with a lot of holes.” There are no standard protocols across different agencies and the rules are contradictory. When asked where families can go for help, mothers we spoke to said there isn’t one place. 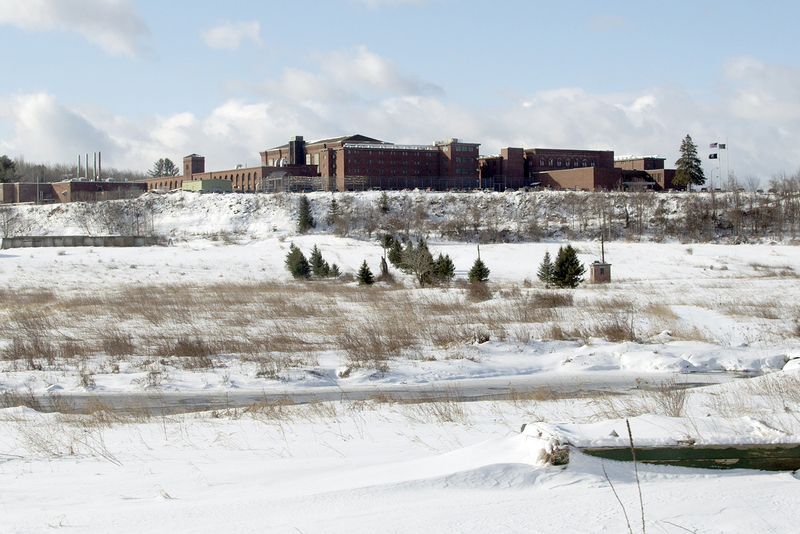 Woodbourne Correctional Facility in Woodbourne, New York. For parents of children with substance-use disorders, jail is not always the worst option — it means a drug-free environment, housing, and regular check-ins afterward. Family support groups can help. “My mother started going to Al-Anon and Nar-Anon support groups and she started talking about what was going on,” one person in recovery told us. “She stopped hiding it and took a step forward, and with that she learned a lot,” Surprisingly, her involvement in the group and the information she obtained also helped her son. “A lot of my manipulative behaviors that I was trying were no longer successful. I think in the long run that did help me. I had to finally kind of face the music for some of my stuff.” Still, such meetings aren’t for everyone. A friend took Libby’s mom to an Al-Anon meeting. “It was terrible,” she explained. Some people say that Al-Anon doesn’t “fit” opioid problems, and it doesn’t fit young people. 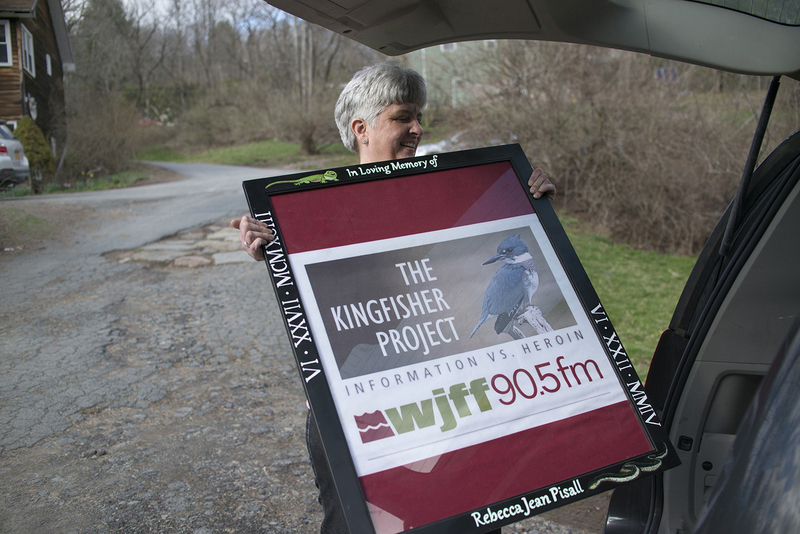 What works for one family in Sullivan County doesn’t necessarily work for another. Although there are many services in Sullivan County for people with addictions, families we spoke to were frustrated with the red tape. It’s hard to find help, and parents say they can’t give up just because an agency turns them away. Tammi, for example, has been battling addiction for years. When she tried to get out of an exploitative relationship, she called her mom for help. Together they looked into a women’s shelter. It was 3:30 on a Friday and social services didn’t want to have anything to do with them. Tammi’s mom echoed a common complaint: What was she supposed to do? Where was she supposed to go? She had set boundaries: her daughter couldn’t live with her while she was using, but Tammi’s mom couldn’t send her daughter back to a bad situation and agencies weren’t going to help. There are alternative, more comprehensive models of care. Maryland, Rhode Island, and Vermont implemented a health home model for people with substance-use disorders. Health homes are not physical “homes” for people to live, but rather an administrative structure that allows states to provide coordinated care for high-need, high-cost Medicaid beneficiaries with chronic health needs. Jail isn’t always the worst option. The mothers we spoke to told us how, after decades of drug abuse and decades of navigating a complex system, they have learned to leverage the criminal justice system to help their children. Going to jail, for example, means their children will have little care (no detox, for example) and will come out with a record, making it hard to get a job. But it also will prevent their children from using and it will give them housing (however bedbug ridden) and regular check-ins afterwards. Libby’s arrest “saved her life.” But it didn’t stop the addiction. Is this really the best that we can do? There are alternative, more comprehensive models of care. Maryland, Rhode Island, and Vermont implemented a health home model for people with substance-use disorders. Health homes are not physical “homes” for people to live, but rather an administrative structure that allows states to provide coordinated care for high-need, high-cost Medicaid beneficiaries with chronic health needs. Health homes cover the costs of six core services: care management, care coordination, health promotion, transitional care and follow-up, individual and family support, and community services. New York State already has health homes for high-needs populations, especially people living with HIV. But it has not expanded it to people with substance-use disorders. 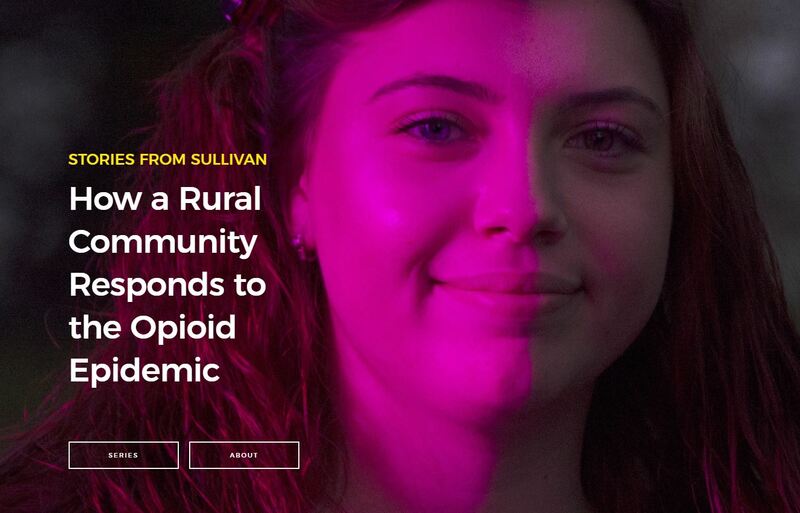 Even if health homes were to provide care for substance-use disorders, it is unclear how the range of necessary services would reach rural areas, like Sullivan. In our trips to Sullivan County we’ve talked with many mothers, women who bear the disproportionate burden of caring both for their children who have opioid addictions and for their grandchildren who are affected by addiction. Although the particulars of their stories are different, they describe a similar problem: opioid addiction is a family disease without adequate family supports. Patricia Strach et al., “A Family Disease,” Rockefeller Institute of Government, May 29, 2018, https://rockinst.org/blog/stories-from-sullivan-a-family-disease/.